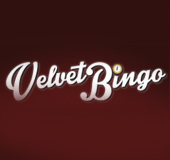 Velvet Bingo | Claim a 350% Welcome Bonus! Velvet Bingo opened on the last day of 2012 and offers players all the normal forms of bingo, as well as the speedy and unique 30-Ball bingo in which players only have 9 numbers on their card, marked in a 3×3 pattern. At Velvet Bingo you can play many of the best slots and scratch card games currently available, as well as casino games such as Blackjack and Video Poker. 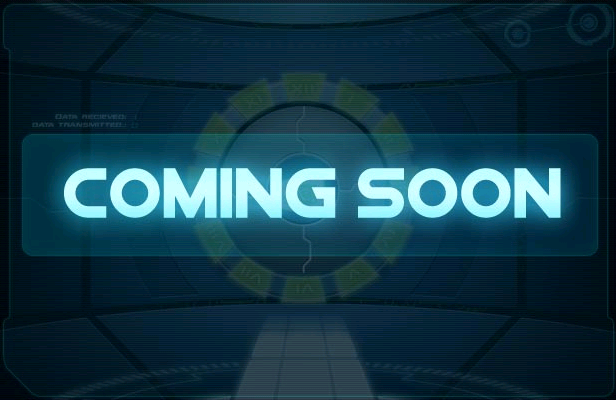 New players can take advantage of a 350% first deposit bonus, as well as another 500% on their first three deposits. 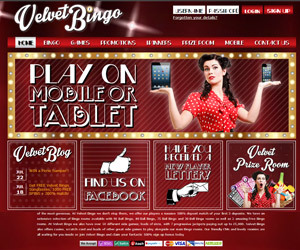 Velvet bingo has regular prizes running into the £100s. Sign up now!